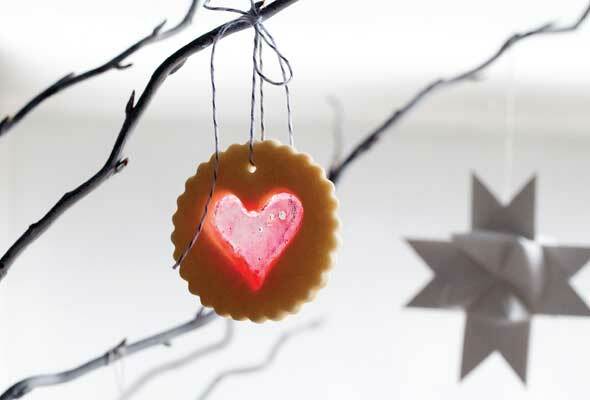 A holiday cookie if we ever saw one! 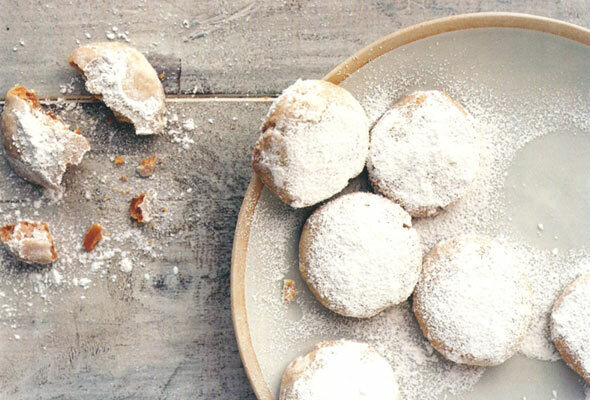 So buttery, so nutty, so delicate, so mind-bendingly lovely, these traditionally Viennese cookies rival the city's fancier pastries as our fave. 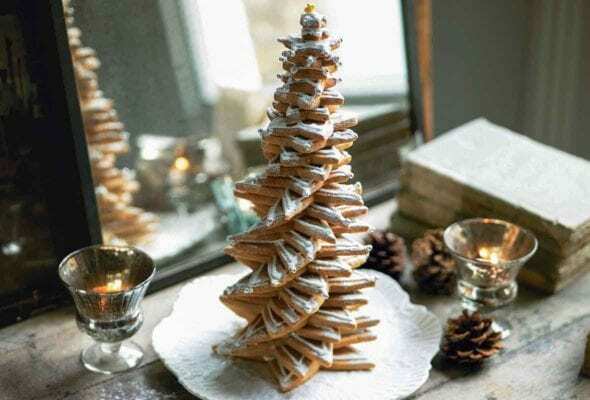 Holiday diet tactic #142: This stunning cookie tree. Because it sorta makes it harder to demolish a half batch of cookies when doing so would demolish the Christmas tree. 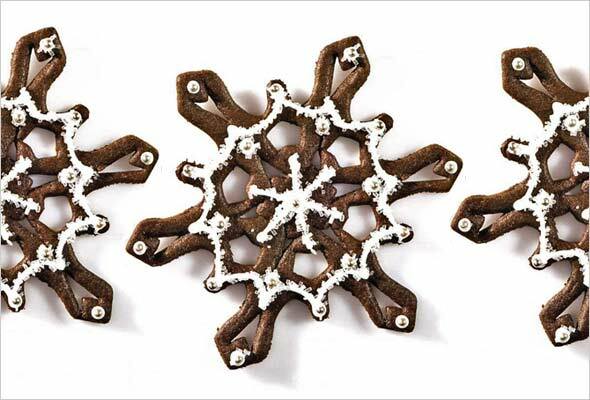 It's no surprise that a traditional Scandinavian cookie would be warming. 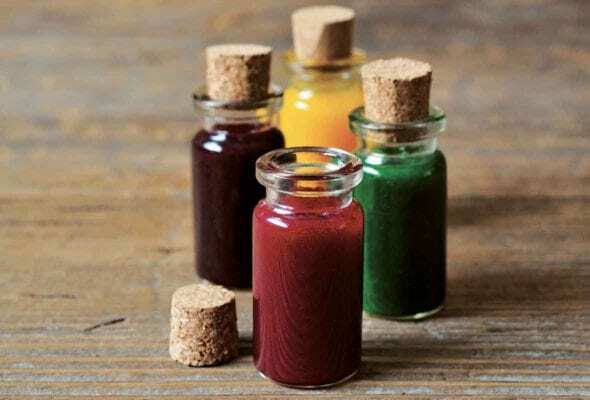 Chalk it up to an inspired melding of cinnamon, cardamom, ginger, black pepper, and cocoa. 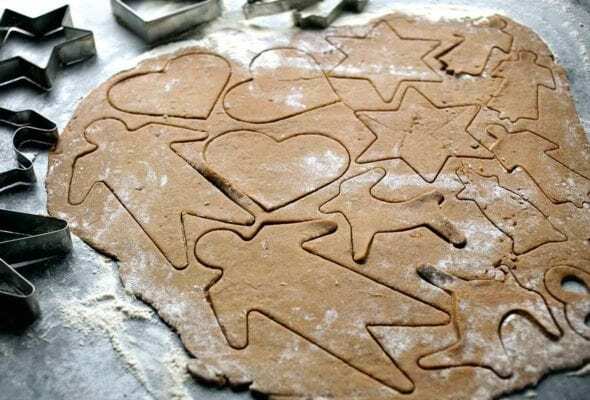 Sometimes it's not a bad thing to indulge our culture of gratification and have exactly what we want, whether that means pale gingerbread cookie that are mild and sweet or darker gingerbread cookies that are stronger and spicier. 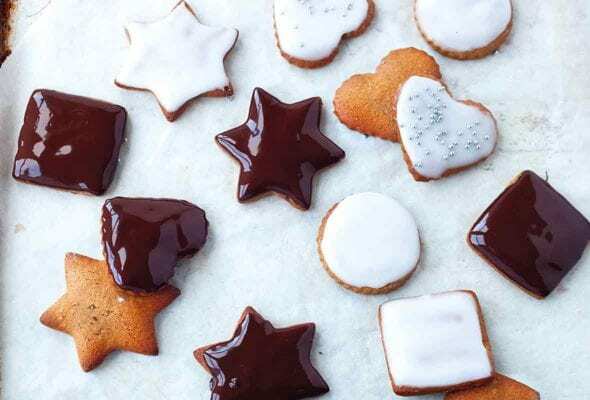 There traditional German Christmas cookies that are subtly reminiscent of gingerbread are typically called lebkuchen, although we tend to refer to them as moments of perfectly spiced deliciousness. 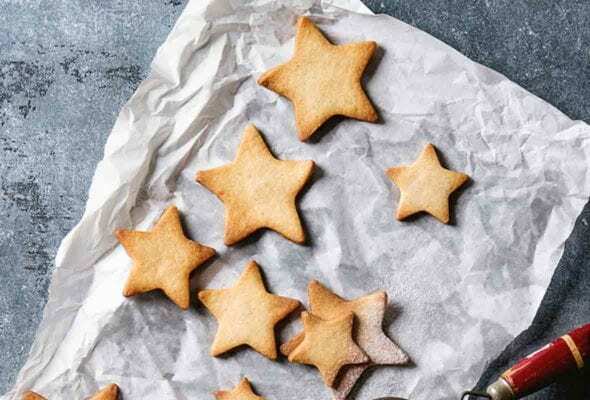 The Christmas cookie that celebrated pastry chef Christina Tosi of Momofuku Milk Bar fame just can't imagine life without. Believe it. 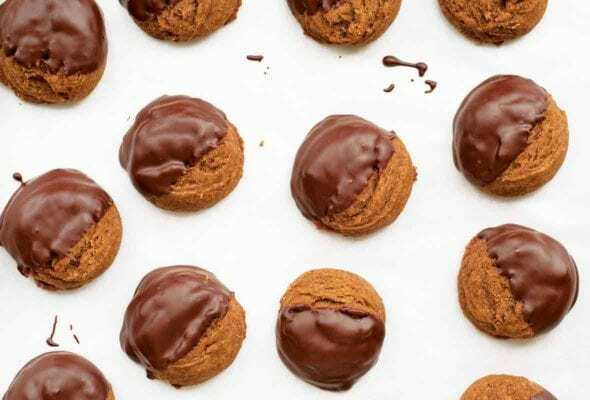 Wheat-free, slice-n-bake cookies that taste like the real deal without fuss or crazy ingredients. You're welcome. Yes, lard. 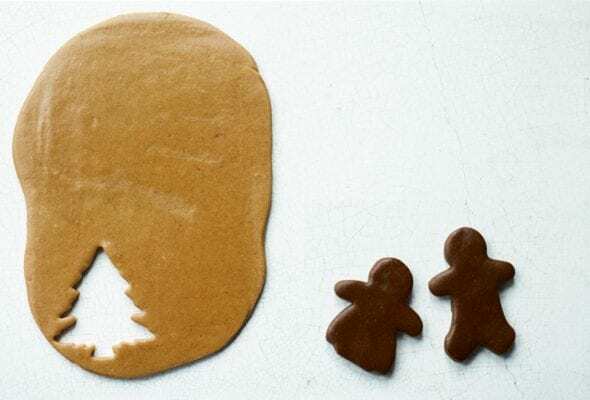 In a cookie. The rendered pig fat lends the biscochitos their trademark flaky texture. The truth lies in the taste. Swear. 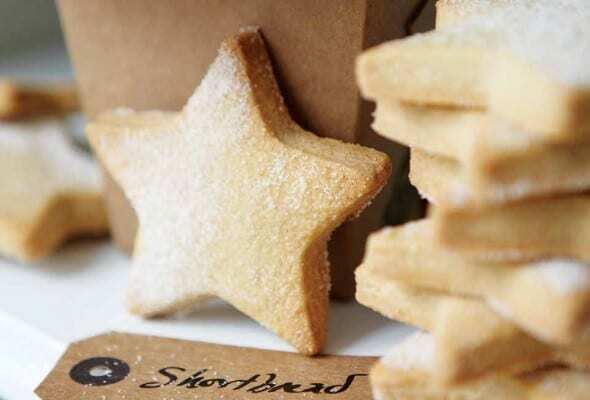 Magically delicate and nuanced cookies that satisfy the little kid cookie craving in an adult sorta way. 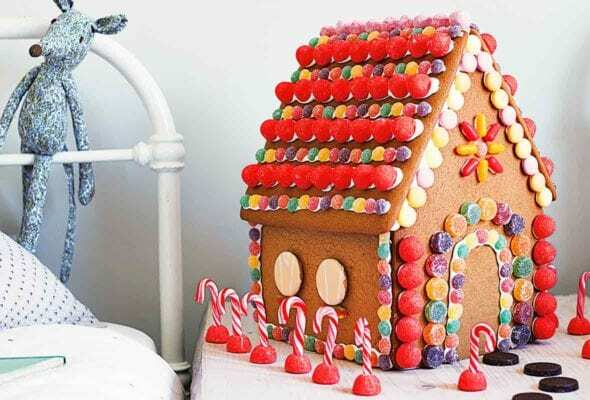 Knowing how to make a gingerbread house entirely from scratch may not have been on your bucket list, but it’s not nearly as complicated as you would imagine. Here's how to make the Brothers Grimm proud. 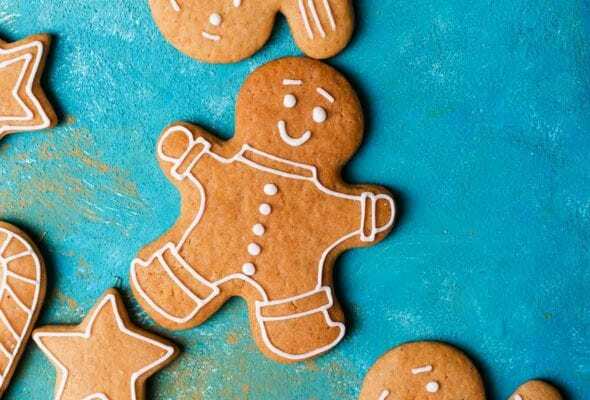 The cutest, sweetest, happiest gingerbread people ever, right? 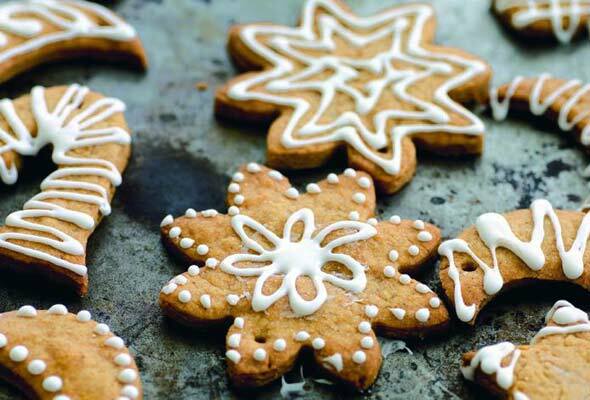 They also happen to be the fastest, cheapest, unfussiest gingerbread cookies we've encountered. 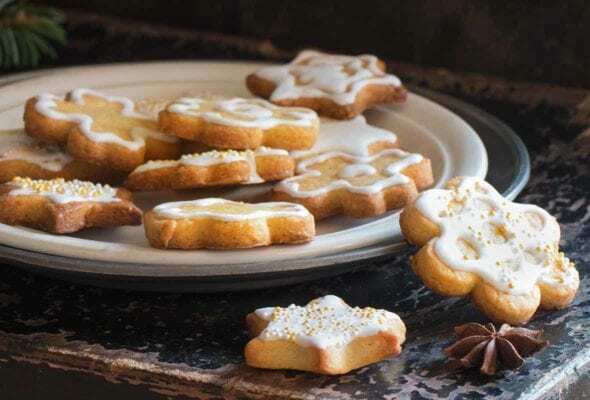 Whether your knack for cookie-decorating leans toward fancy schmancy or basic buttons on gingerbread people, you need a foolproof royal icing. Look no more. Whoever first thought to beat sugar and egg whites into pillowy peaks has our gratitude. So does author Annie Rigg for thinking to swirl in cocoa and cinnamon. What exactly is a snow cookie? 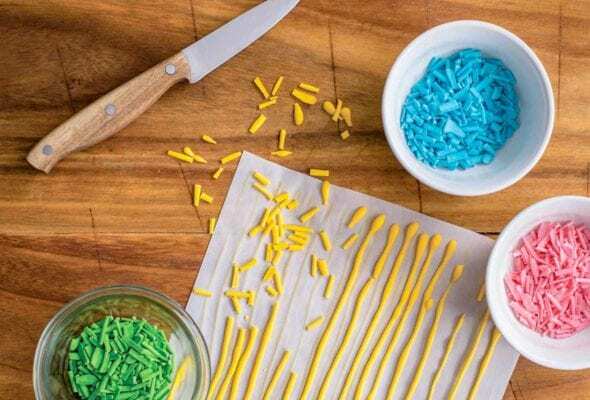 It's a delicate, melt-in-your-mouth moment of loveliness, and it's as easy to roll and bake and decorate as it is to admire--and devour. 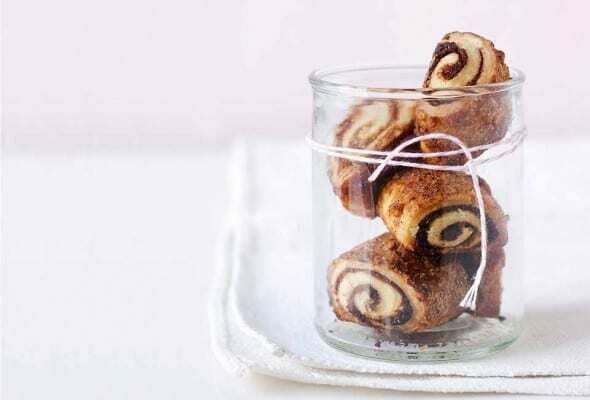 "Transcendent" is how the author describes these rugelach. We'd like to add "flaky," "tender," and "perfect" to the list of apt adjectives. 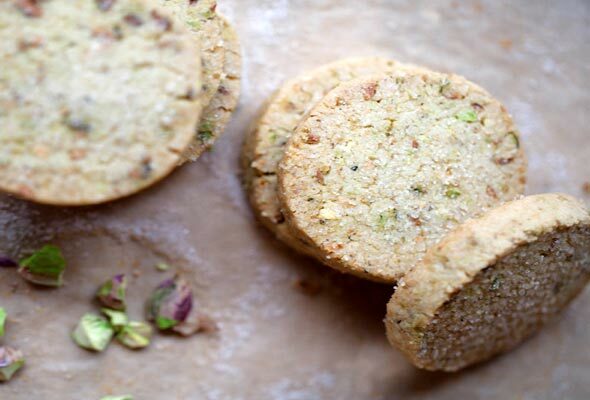 Though the name doesn't give it away, these subtly spiced cookies are vegan-friendly, though we sure as heck couldn't tell it from their I'll-have-just-one-more appeal. Shhhh. True to their name, these little lovelies practically snap when you take a nibble. We love truth in advertising. Baking a batch of these hazelnut-inflected, raspberry-jamwiched linzers is nothing if not a testament to your heart most definitely being in the right place. 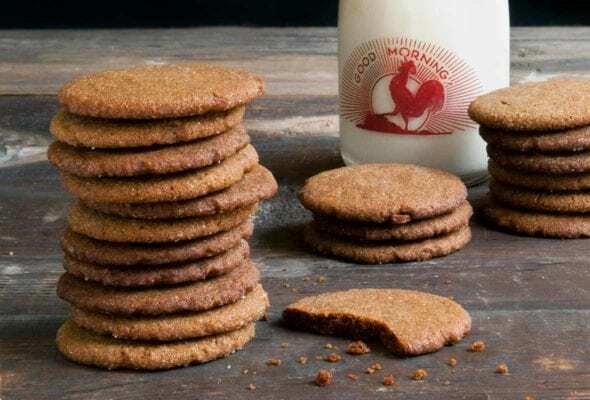 We're not certain which we find more incredulous, the sheer genius behind these bacon fat gingersnaps or the resulting flavor of said genius. 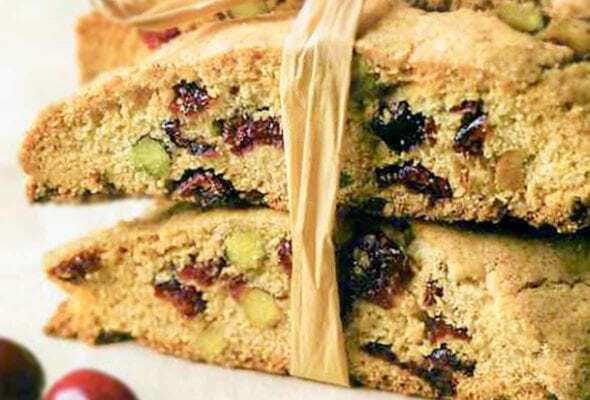 Cranberries add a chewy, sweet-tartness and pistachios bring a buttery tasting richness to these biscotti, making them a must-make for Christmas. Call them whatever you will. 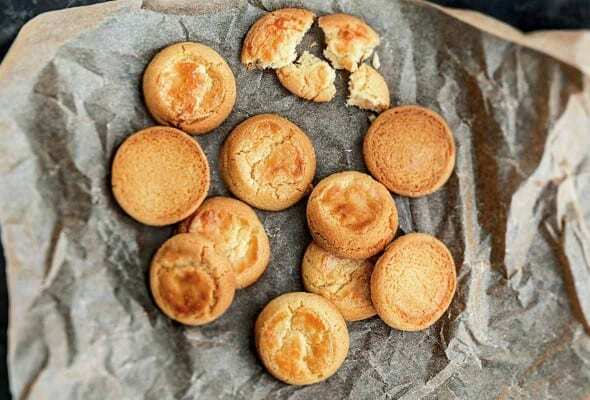 Breton butter cookies. French biscuits. Sables. We call them simply impossible to stop noshing.